The Zero DC BLIZARD Collar is the ideal collar for high visibility. 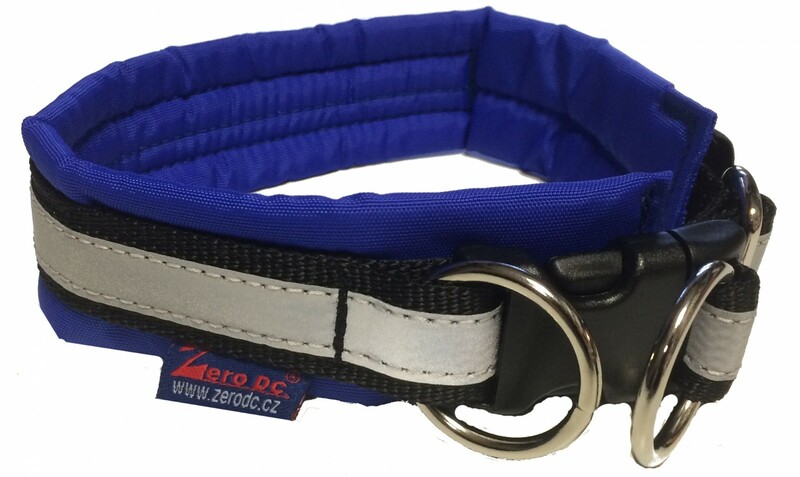 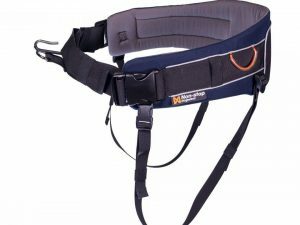 This collars unique design and colours allow for your dog to be seen from distance up to 200m. 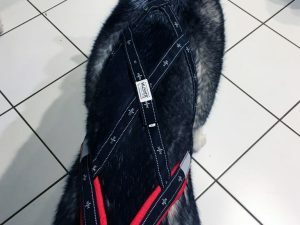 The collar has a wide reflective tape integrated into the design providing visibility at distance of up to 200m . 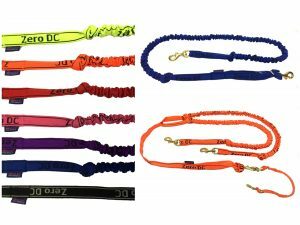 The vibrant colours help to highlight the dog in dark or low visibility conditions especially in conditions such as rain or fog. 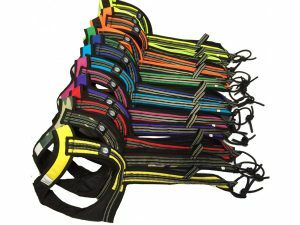 The collar is machine washable up to 40°C, but is not suitable for machine drying.